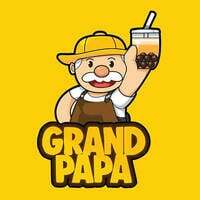 Grand Papa offers tea enthusiasts a host of bubble tea options and other types of teas to quench your thirsts. Some of the options they offer to customers includes their sea salt royal cheese tea, royal cheese golden flower tea, and their specialty tea which is the legendary brulee which is a spin-off of the widely known dessert crème brulee. 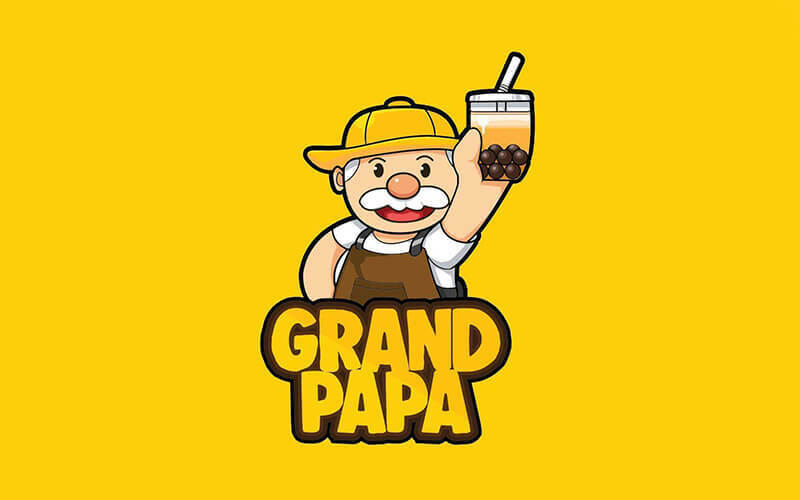 Their other signature tea is their bubble legend loaded with full cream milk, matcha latte, and any topping of your choice.